YES! The new Tom. Doodles. Laughs. Missions. There’s no other kid like him. (Or maybe you are, just a bit?) It’s the car boot sale and Mum’s all excited. Know that feeling? Uh-oh. 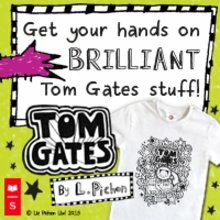 Tom is great at winning massive book prizes. BUT: will he be able to find a scooter? (YES!) Get grumpy Delia out of her room? (No.) And save his comic book collection from being sold? 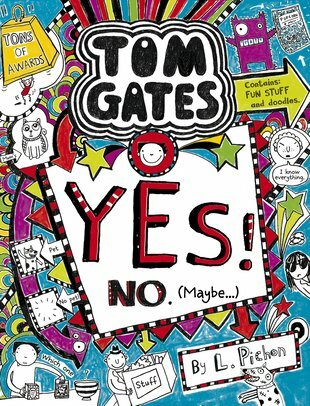 (Maybe…) Only one thing isn’t in doubt: Tom IS ruling the planet. And you DO need his totally rocking new book. I read this book in 1 day and couldn’t take my eyes off this. 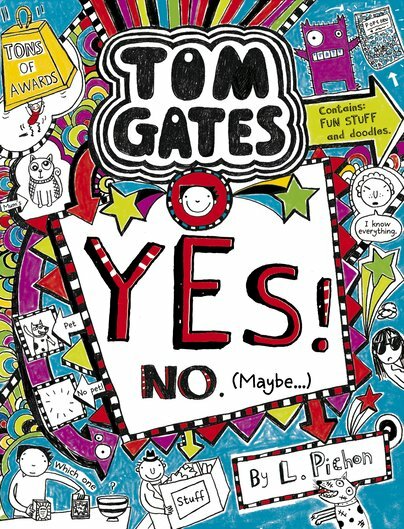 That is why I absoloutely LOVE Tom Gates. It has all different types of writing styles and I really like that.